Gain new skills, knowledge and learning to improve and increase the services you offer your clients. Invest in yourself and uplevel your business with the training and lessons from our speakers. Take your business to the next level with your new skills, contacts and increase clients and revenue. 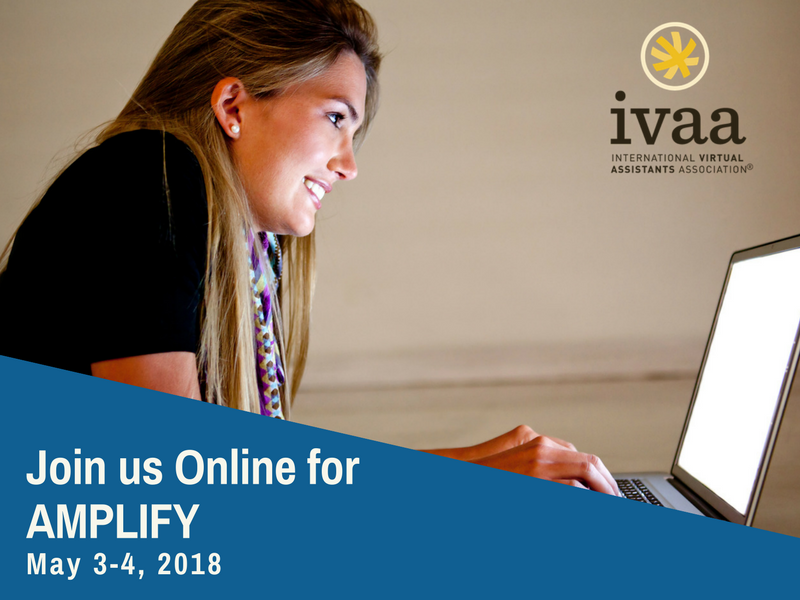 What is the IVAA Online Summit? 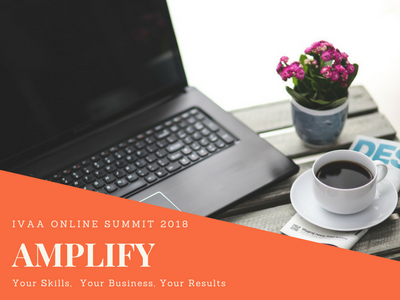 It’s a two-day online Conference for Virtual Assistants looking to learn more and grow their business! We meet online via webinar and there are two tracks of speakers on our schedule to choose from. PLUS your registration includes the recordings of ALL sessions, so you will not miss any of our speakers! The IVAA Summits are open to everyone! You do NOT have to be a member to join us. 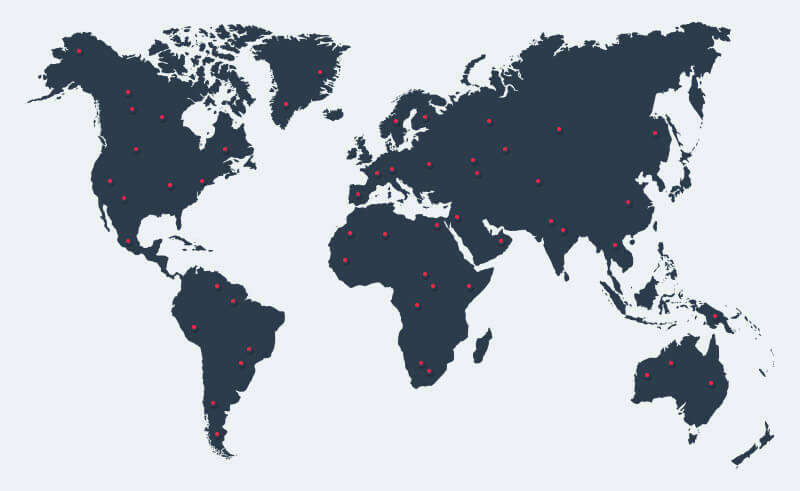 IF you ARE a member of IVAA you will receive a DISCOUNT on registration, so we do encourage you to consider membership with IVAA, a worldwide, non profit trade association for Virtual Assistants. Perfect for VAs! It is easy to travel to get there – head to your own office!! It is costs a lot less to attend than an in person conference, you don’t need a plane ticket or a hotel. Listen to EVERY session on your own time. All sessions are recorded and delivered to you two -three weeks after the conference, and you have one full year to view and review them. The same as an in-person event, you will meet new friends and colleagues, in sessions and on our AMPLIFY Facebook Group. PLUS you could WIN some of our cool session and door prizes. What have past Attendees said about the Online Summit? I have attended 2 Live and 2 Online Summits. They always deliver beyond my expectations. Each Summit has resulted in immediate long-term work opportunities. 99.9% of my work comes directly through my IVAA involvement. That's a fact. In short, IVAA works for me." Looking to Advertise to Virtual Assistants? Be an Online Summit Sponsor! We have many levels of sponsorship available, including an option to place your material in our Virtual Swag Bag! As a sponsor we can help you reach thousands of business owners in the Virtual Assistance Industry. To AMPLIFY your VA business?